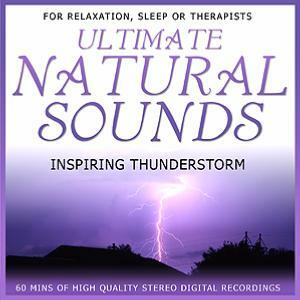 ULTIMATE NATURAL SOUNDS, INSPIRING THUNDERSTORM. Distant rumblings and crackles of a warm summer thunderstorm. Recorded by Niall on Dunstable Downs Bedfordshire.